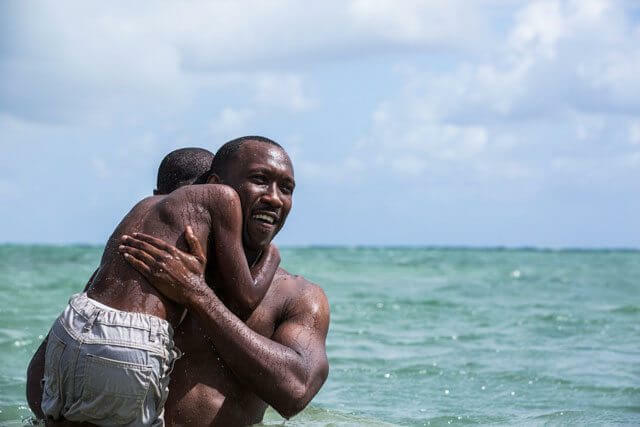 Moonlight tops the list of winners of the 10th annual Alliance of Women Film Journalists EDA Awards. The dramatic film snagged Best Film, Best Director, Best Adapted Screenplay, Best Supporting Actor, and Best Ensemble Cast wins. It also earned the Best Cinematography and Best Editing awards from the members of the Alliance of Women Film Journalists. Critically acclaimed filmmaker Ava DuVernay picked up three awards from the group, including a win in the Best Documentary category for her outstanding work on 13th. Oscar favorite Casey Affleck won the Best Actor award for his outstanding performance in Manchester by the Sea, which also won in the Best Original Screenplay category.